Favorite Characters 1: Vinsmoke SanjisteemCreated with Sketch. 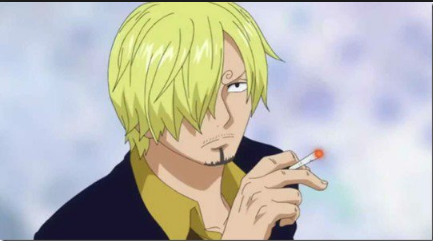 Sanji is a main character in one of the most awarded manga of all time "One Piece" is a member of the crew of the Mugiwara (straw hats) where he is the cook of the same and one of the 3 strongest together with Luffy and Zoro. 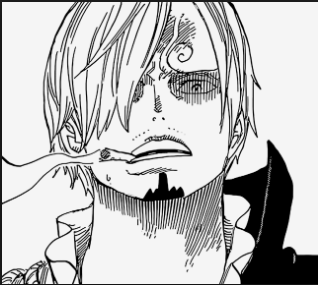 Sanji is tall, blond, with a spiral-shaped eyebrow, a cigar smoker, and madly passionate about women. He has been very gentlemanly. His dream is to find the mythical All Blue sea. He is the protagonist in the best fights of his crew and his way of fighting is very peculiar, since he only uses only his legs, because he has forbidden himself to fight with the hands with which he cooks. He is the bearer of the observation haki. @blogmen, I gave you a vote!